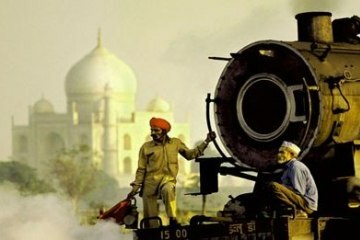 Early Morning Our Driver Will Pick Up From Hotel and Drive To Hazrat Nizamuddin Railway Station At 08:00 AM and Arrive From Agra Cant Railway Station Around 10:00 AM You Will Reach Agra City. and Visit the Taj mahal is One Of The Seven Wonders In The World. 11:00 AM Visit Taj Mahal – Indias Most Beautiful Architectural Monument. Taj mahal was Built by Moghul Emperor Shahjahan in Loving Memory of His Beloved Wife Mumtaj. After Visit Tajmahal Take Lunch In Local Famous Restaurant. 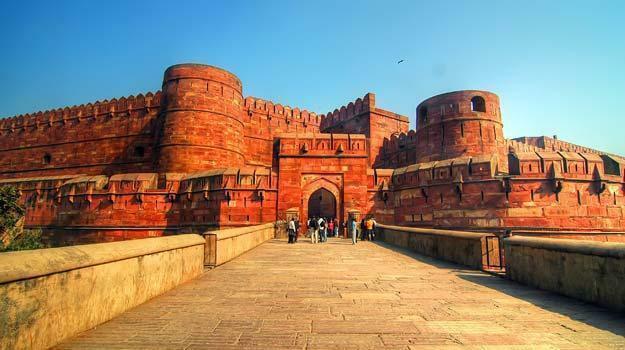 Later Drive To Agra Fort , Agra Fort Is A Red Stone Fort Was Built By Akbar In 1565 Ad .After The Visit Of Fort You Will Visit Some Very Famous Bazarrs For Local Art And Craft. In Evening Drive Back To Agra Cant Railway Station Around 5:30 PM and Arrive from Hazrat Nizamuddin Railway Station Around 7:30 PM .Transfer To The Hotel.